Finish This Sentence: ‘I Am Unstoppable At ___’ ?? 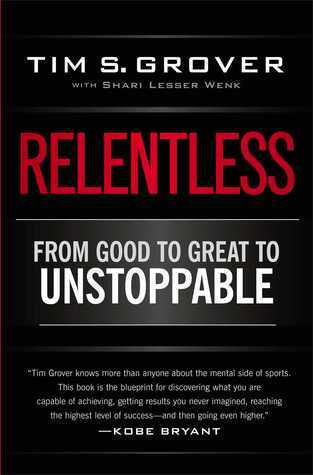 My latest read has been Tim Grover’s book Relentless, From Good to Great to Unstoppable. My biggest takeaways have been very similar as Jim Collins’ Good to Great. That question kept going through my mind as I read this book. So what are 1 or 2 things in your life where you want to be unstoppable? Maybe their family is struggling to pay bills, so they have to work a part-time job. They are choosing to be an unstoppable family supporter. Maybe they want to get into a tough school, so academics are their first priority. They are choosing to be an unstoppable student. The key as a coach is push the young people we coach to be better than they think they can. Being ‘good enough’ at everything is not OK. Push your athletes to find 1 or 2 things where they are choosing to be unstoppable. What are you unstoppable at? 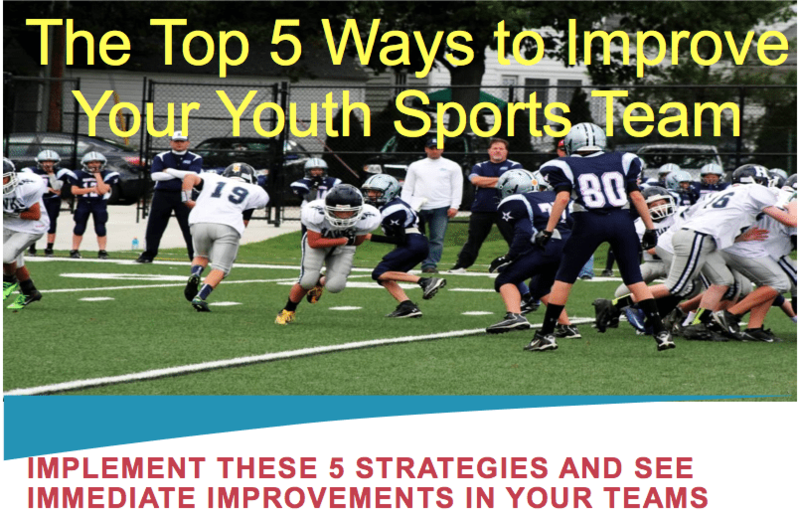 This entry was posted in Youth Coaching Blog and tagged in Aspen Institute, athlete, baseball, baseball coach training, basketball, basketball coach training, building culture, captains, championship culture, Changing the Game Project, changingthegameproject.com, cheerleading, coach, Coaching, coaching podcast, coaching your own child, coaching your own kid, coaching youth, coaching youth sports, culture, dad, dad coach, daughter, ESPN, football, Good to Great, Grit, growth mindset, gymnastics, hockey, Jim Collins, John O’Sullivan, lacrosse, lead em up, leademup.com, mental toughness, mental toughness kids, mlb, mom, mom coach, national alliance youth sports, nays, NBA, NFL, Parenting, pca, peak performance, podcasts, positive coaching, Positive Coaching Alliance, positive culture, Project Play, Relentless, soccer, soccer coach training, softball, son, sports, sports coach training, sports parent, sports podcast, sports psychology, sports specialization, swimming, team culture, TeamSnap, Tim Grover, volleyball, winning, Winning Youth Coaching, Winning Youth Football, youth, youth coaching, youth sports, youth sports podcast.